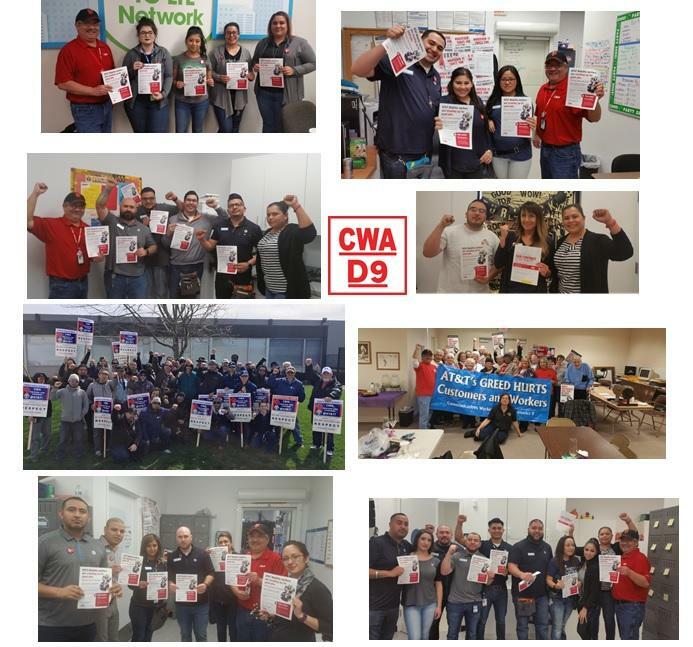 With over 22,000 workers in contract negotiations in District 9, mobilization is crucial. With both the Core and Mobility tables in recess, now more than ever we must increase our activity in the workplace and with the public. Whatever we decide to do, we must all participate. On Saturday, March 4th we will be having a rally at Local 9510 in support of bargaining at AT&T and the expiration of the Verizon contract. Contact your Local for details and find out how you can get involved.